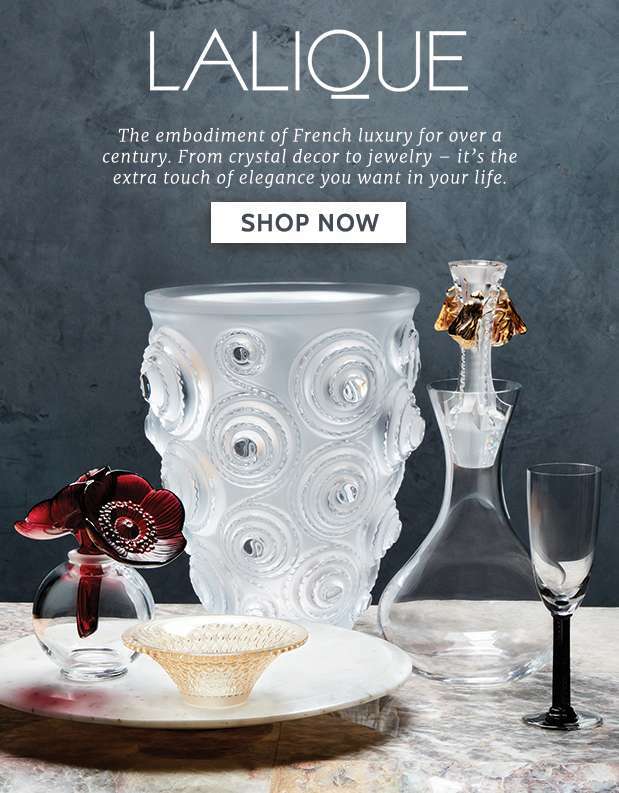 Home > Fashion > [Gilt] Shop Lalique and experience next-level luxury. 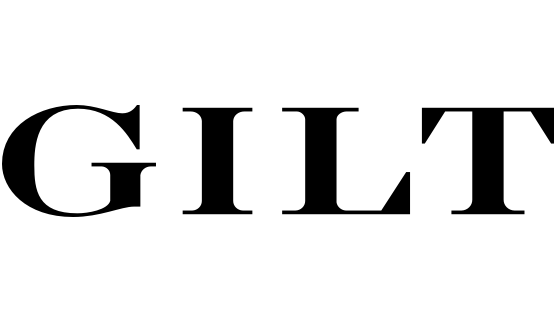 [Gilt] Shop Lalique and experience next-level luxury. 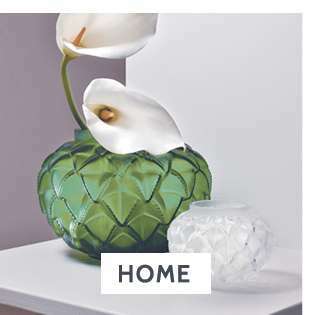 Jewelry, home picks & decor for lavish living. 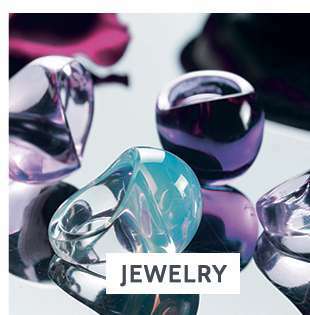 Previous: [Saks OFF 5th] The Jewelry Event starts NOW: Up to 60% off sparkling styles + We picked styles just for YOU!